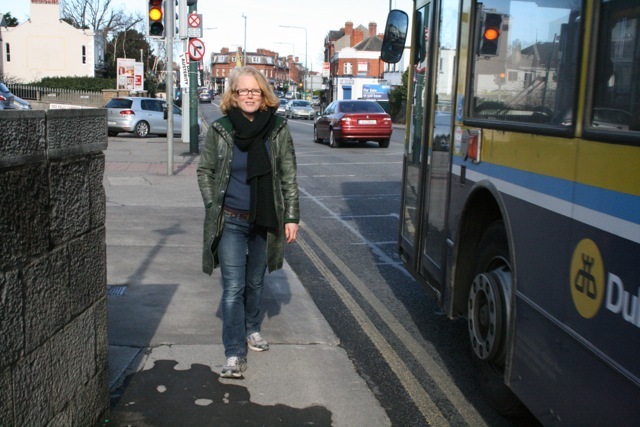 Artist Dorothy Smith invites you to take a photo of yourself in a place in Phibsborough that you would like to see changed. 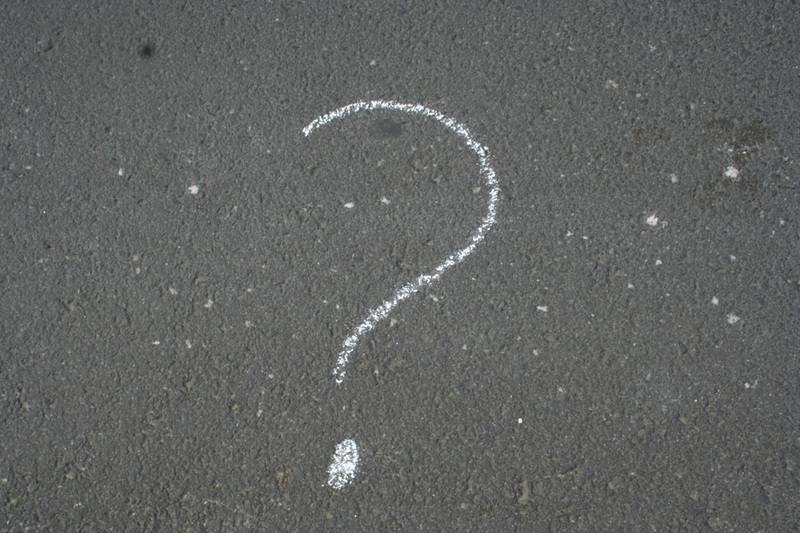 Identify why you want it changed and tell us what change you want to see. Why I would like to see this changed? What change I would like to see? I would like to see a parallel pedestrian foot bridge built across the canal. These photographs and ideas will be displayed in the window of Computers Unlimited, 90 Phibsborough Road during Phizzfest. We are interested in hearing from people who live in, work in or pass through Phibsborough. The Local Area Plan has been retained by Dublin City Council for a further 5 years but it will be subject to amendments. We want to contribute to discussion and action on change for the better - for the benefit of the people who live, work and use this urban village and neighbourhood. To take part please get a photograph of yourself taken at the place you want to see changed. Why I want to see this place changed. The change I would like to see. Email your photos and ideas to phizzfest@gmail.com by 20 April 2014. We would like to hear your ideas concerning buildings, walls, footpaths, sign posts, bollards, bridges, street marking, street crossings, hoardings, traffic lights, lanes, railings, flower beds, surfaces, vacant lots, etc. 'Phibsborough' is taken to be area that has Phibsborough village as its centre; it is not confined to what is officially known as 'Phibsborough'. We would love to hear from all ages. You can make as many different entries as you like. Photos will also be published on the Phizzfest facebook page. Phizzfest reserves the right not to display all photographs received. Please be specific in your site and idea for change. Join Ceara and Roisin for an informal meet and greet to discuss their projects and visit their open studio on the canal barge at Shandon Gardens on Saturday 3rd May. All Saints Hall, Phibsborough Rd. Sinead Moloney - Creative Arts Therapist & Arts Coordinator of the Twilight Programme, St Patricks Mental Health Services. 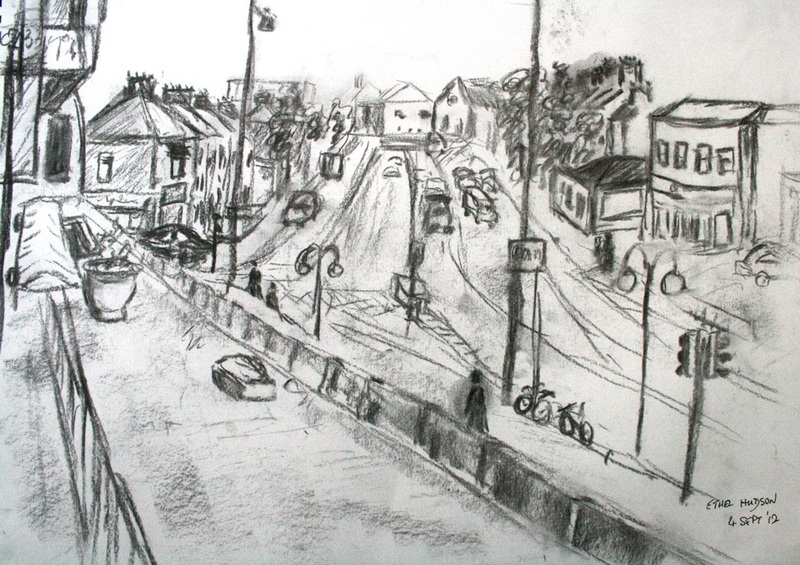 Eilbhe Brennan - Visual Artist, studying for a Masters in Art Therapy at the CIT Cork. Anne Gannon & Anne-Marie Kelly - Dublin City Librarians, Literature and Health. 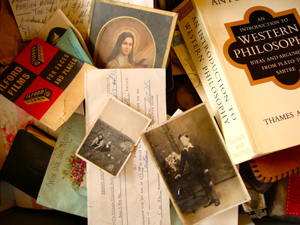 The ‘Bibliotherapy’ initiative, a partnership between the HSE and the Libraries. 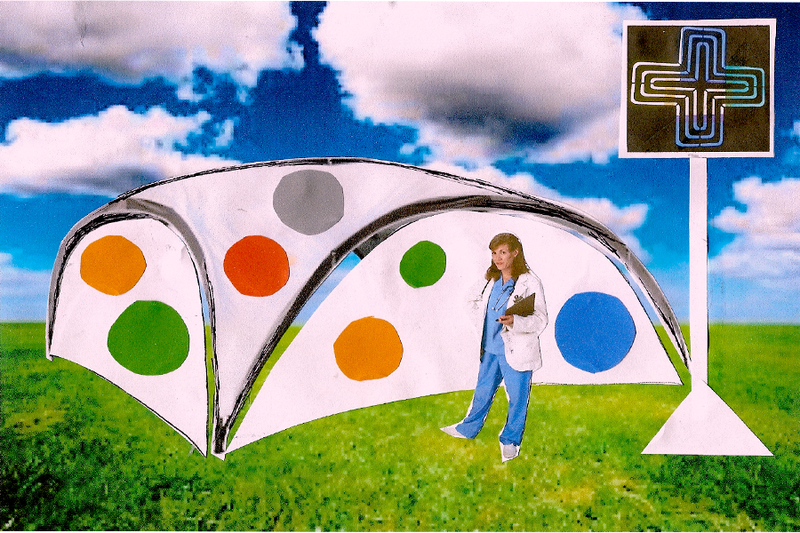 The Check Up Collective - Artist collective show plans for their ambitious and innovative new project to tour the Creative Check Up to festivals and health settings. We're drawing a map. On the street. A map of what Phibsborough is now, what it used to be, and what it could be in the future. Come by and give us a hand, filling in where you live or work, your favourite street or shop, what you want to see more of and what you miss now that it's gone. Venetia Bowe, Liadain Kaminska and Joan Somers Donnelly are part of DISCOTHEQUE COLLECTIVE, a new Dublin based performance collective that is interested in activating spaces in the city to play, talk and dance in, and getting members of the public playing too. The three have already been collaborating for a few years, and previous discotheque collective projects include The Snail Walk, a slow and subtle walking performance through the streets of Dublin (10 Day in Dublin Festival, July 2013). Artist-Led Workshops - Introduction to Blind Photography- Photographers Jan Bölsche and Rosita McKenzie, along with Arts Educator Kate Martin offer two 6 hour introduction workshops in Blind Photography, Workshop 1 on Saturday is for blind/visually Impaired participlants and Workshop 2 on Sunday is for Sighted participants. With the increase in availability and access to digital photography over the past decade, Blind Photography describes both a genre, movement and field of contemporary photography popular amongst visually impaired and sighted artists alike. Growing out of a world-wide phenomenon initiated by individuals with a variety of visual impairments, artists use their other senses, memory and technical assistants to create and share visual imagery, thus forging a connection with the sighted world. By its very nature, it simultaneously challenges traditional photographic practices and misconceptions that people without vision cannot participate in the visual arts. Suitable for beginners through to professionals and people of all abilities, sighted and non-sighted people alike, Jan and Rosita will share their unique photographic techniques and skills in workshops specifically designed to meet the needs of each target group. In practical photography sessions participants will discover alternative approaches to image making both conceptually and practically through experimenting with digital camera equipment in new and innovative ways, using Phibsborough and the Royal Canal and the Phizzfest itself as a source of inspiration. 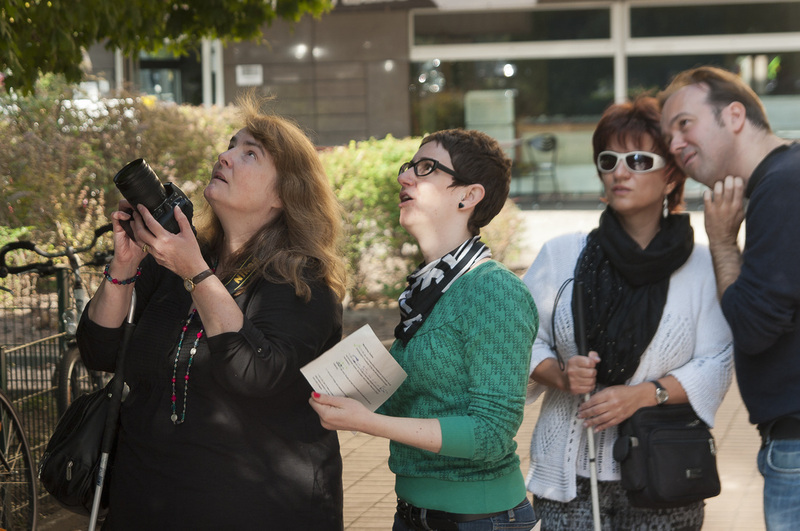 Jan, Rosita and Kate will firstly introduce and guide participants in urban and landscape photography, then after a break, will demonstrate and assist participants in outdoor portraiture photography. The day will finish with a feedback session where participants can share and talk about their experiences. Participants are asked to bring along their digital cameras of any kind (including ipads and mobile phones) however some spares will be available﻿. 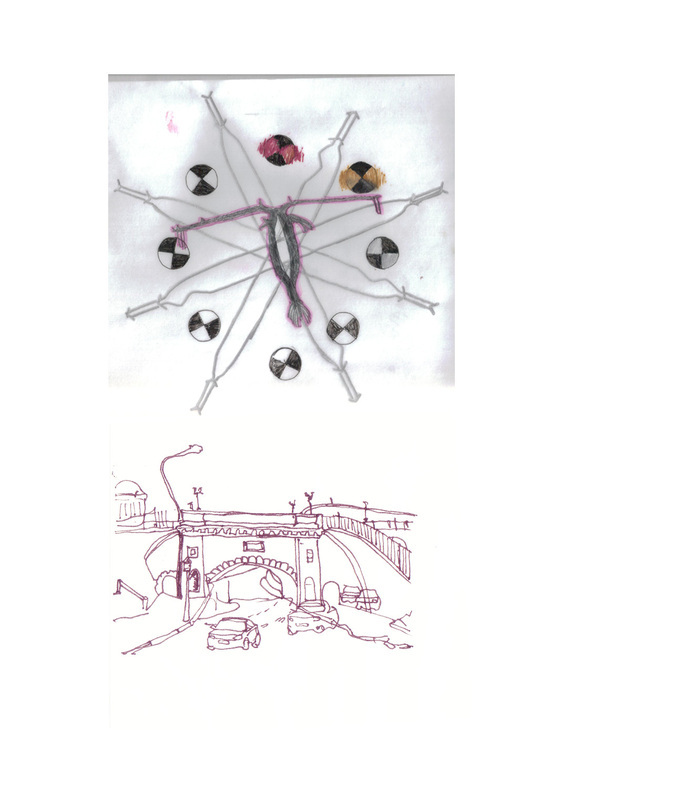 An opportunity for those with and without drawing experience to meet and participate in a group drawing session facilitated by artist Dorothy Smith. The focus will be on drawing the overlooked and the everyday using the Phizzfest Community Day as a focus. A field hospital and mobile pharmacy with a difference. Patients will be invited to flex their creative muscles and will be tested and screened for their aesthetic sensibility, artistic taste and creative health. 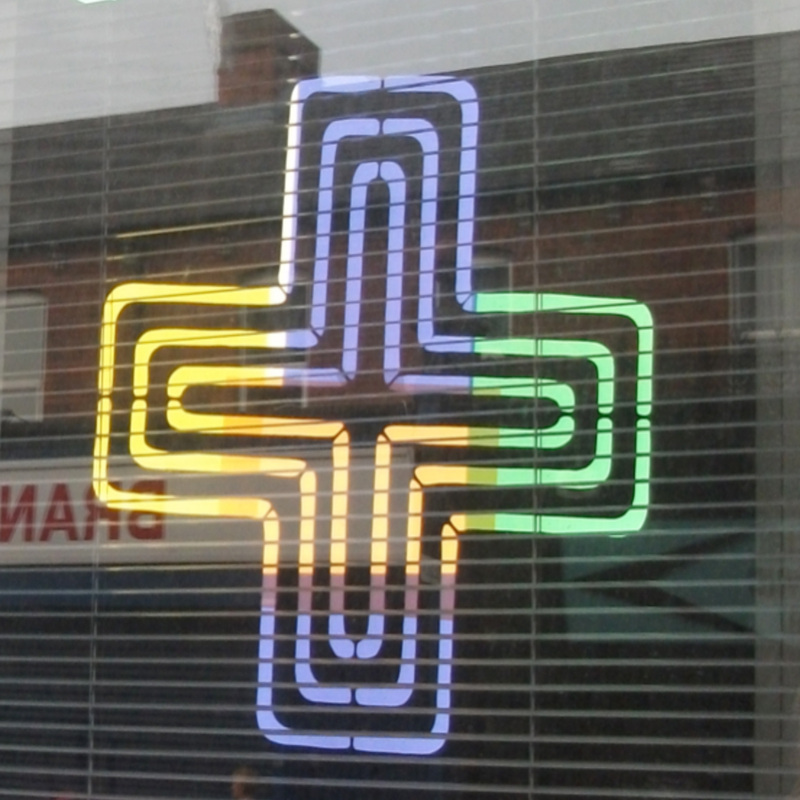 Run by 5 artistic clinicians ready to attend to out-patients booking into their clinics. The artists Hugh Harte, Laragh Pittman, Ulrika Holmkvist, Aileen Curtin and Ed Devane will bring their different skills from music, digital media, sculpture, and performance to the compact contemporary art space of this interactive laboratory. Also showing colour artworks from students of Claire Moloney at D7ETNS.